Walking your dog is good for your health – Proven! Man’s best friend may provide more than just faithful companionship. A new study from Michigan State University showed that most pet owners who take their dog for regular walks, meet the public health recommendation of at least 150 minutes per week of moderate to vigorous exercise. Only 30 percent of those with no pet at home are likely to get that much regular exercise. The investigators looked at the exercise habits of 5,900 people, including 2,170 dog owners and asked the dog owners if walking their pets added to their daily exercise or replaced exercise they might have otherwise done. 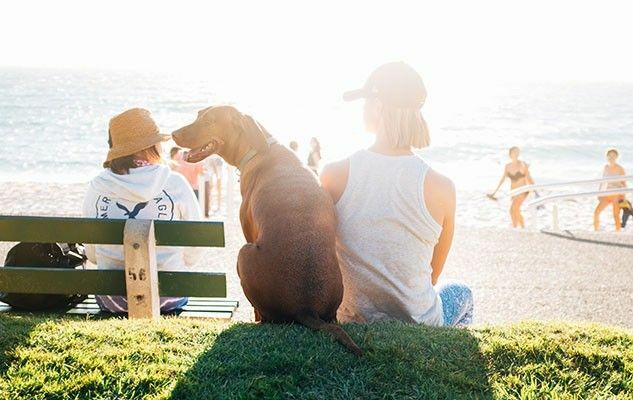 The dog owners were more likely than those who didn’t have canine companions to get additional exercise via sports, dancing, gardening or other leisure activities.